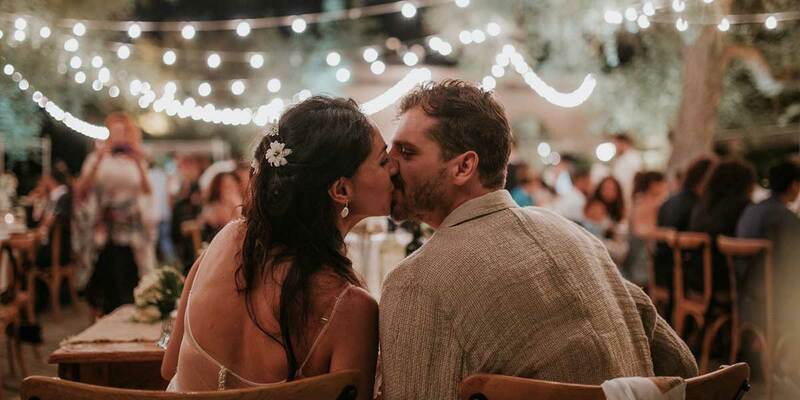 Tenuta Tresca is the perfect backdrop for the most suggestive weddings in Puglia, blending the wonders of nature with the most beautiful emotions. 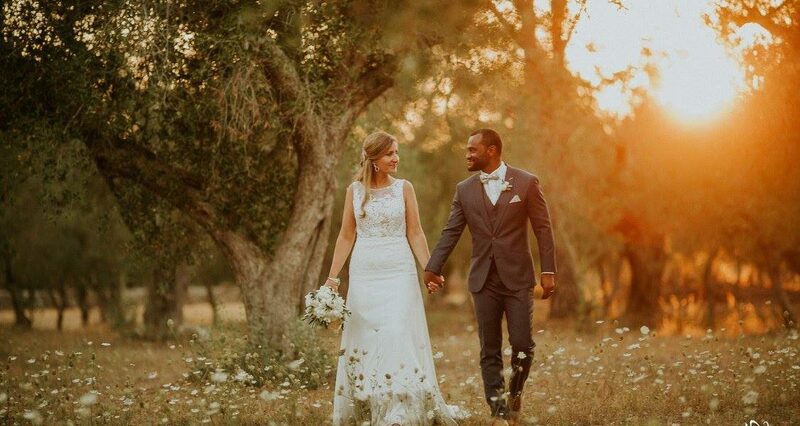 Imagine your dream wedding surrounded by the picturesque nature of the South, savour the country chic style, enjoy the natural carpet made of leaves, colours and fragrances and allow yourself to be accompanied by refined and impeccable details… you are already living your Special Day. 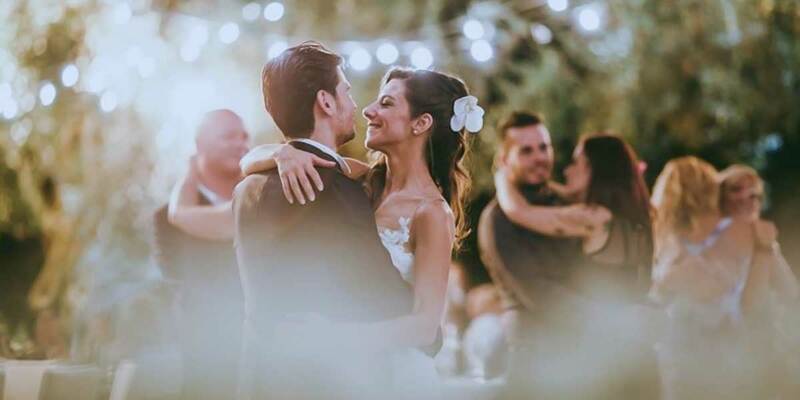 The internal meeting room gives us the possibility to realize splendid winter weddings, especially during the Christmas period and to take advantage of the warm and intimate interior environment to recreate the atmosphere of the Arabian Nights. 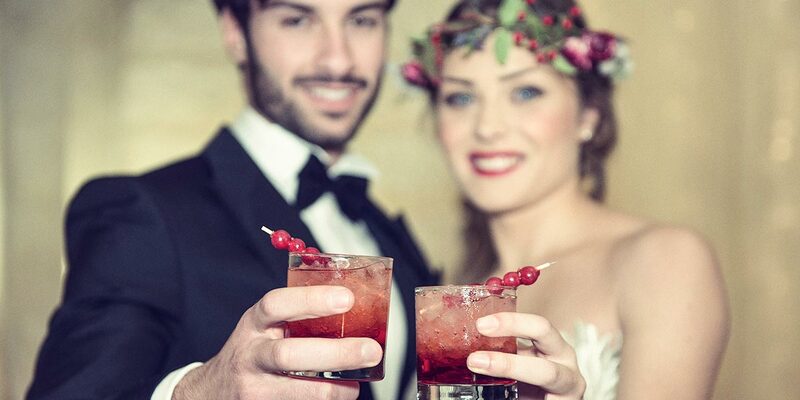 Thanks to the authorization granted by the City of Botrugno, Tenuta Tresca can also celebrate civil wedding cerimonies. 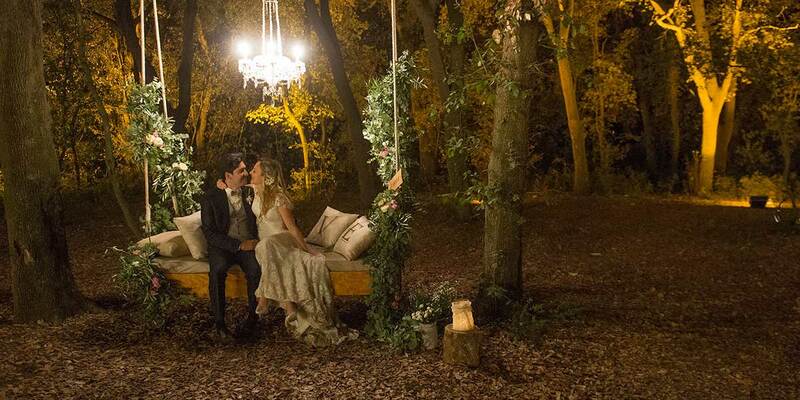 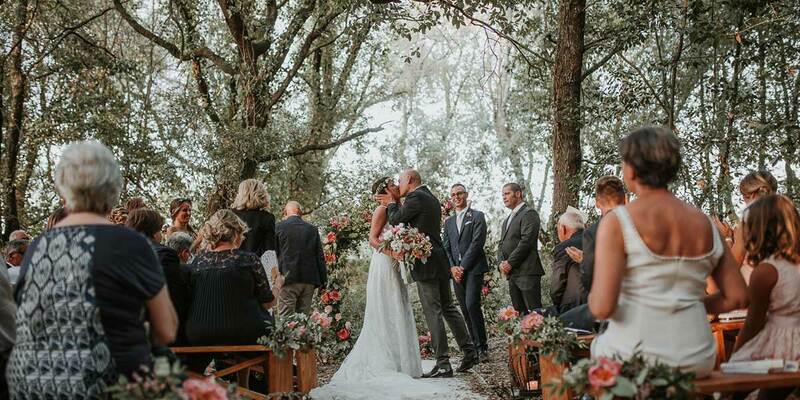 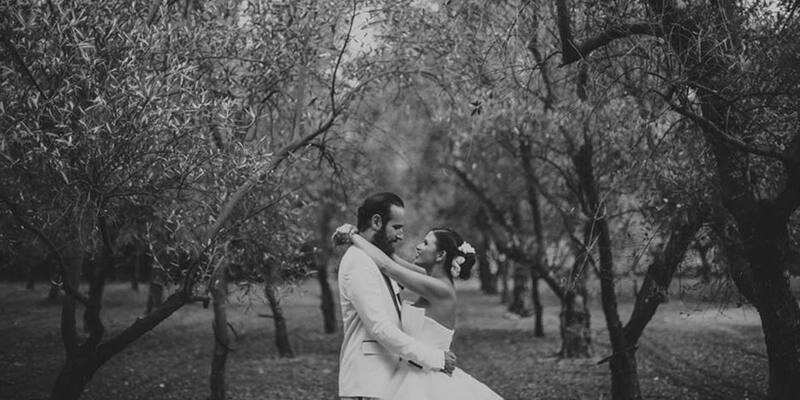 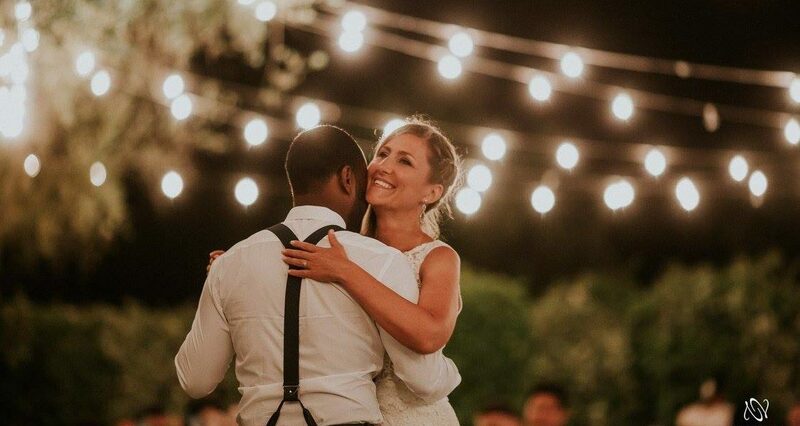 The couples who desire to celebrate the function in the woods or in the olive tree grove may request that the celebrations begin immediately after the classic toast to the newlyweds. 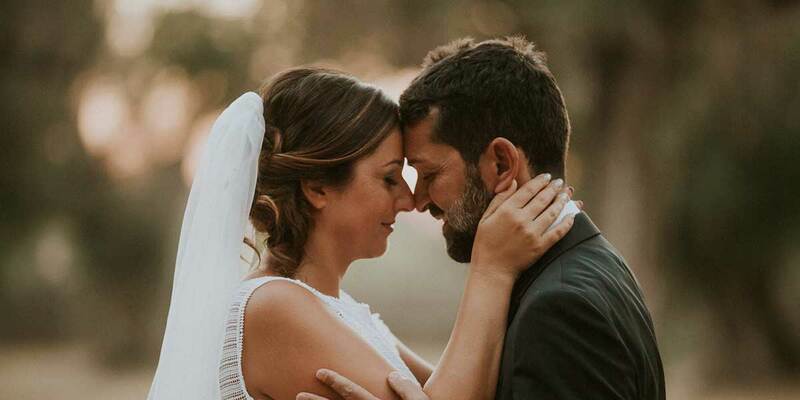 Amongst the most famous locations for weddings in Puglia, Tenuta Tresca restores the typical Salento atmosphere authenticity with refinement and attention to detail. 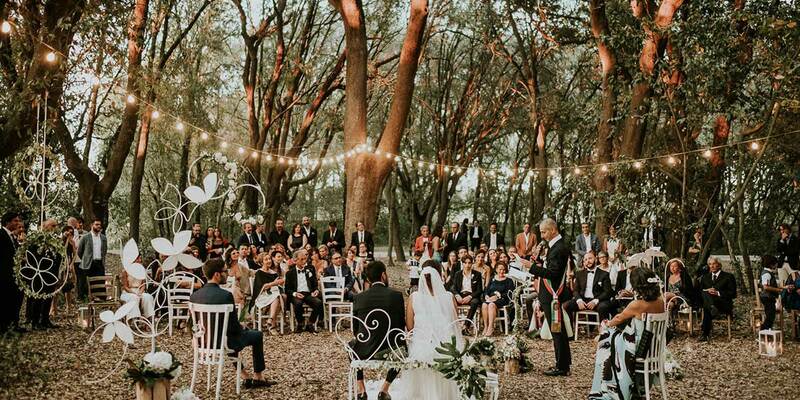 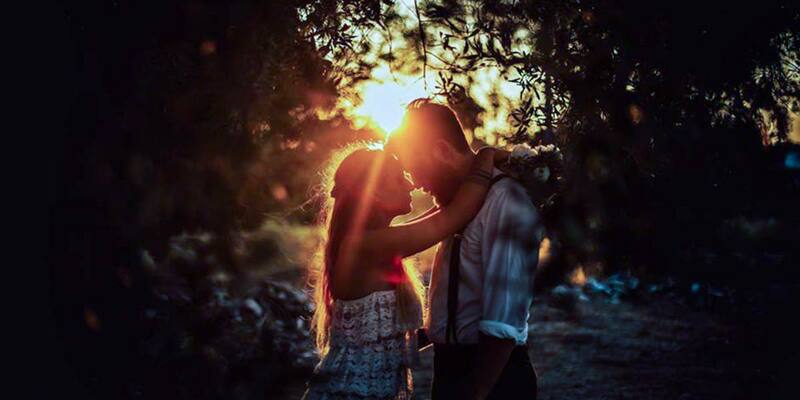 For this, Tenuta Tresca is chosen for international marriages by couples from all over the world who dream of their “Italian wedding” dedicated to emotion, good food and nature. 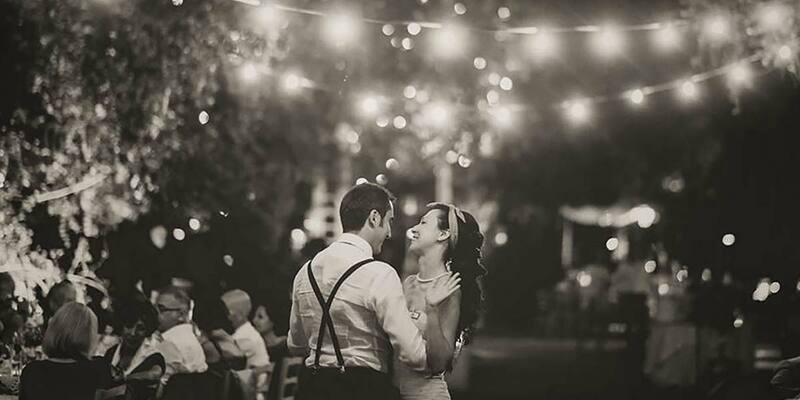 We celebrate love, in all its shapes and expressions. 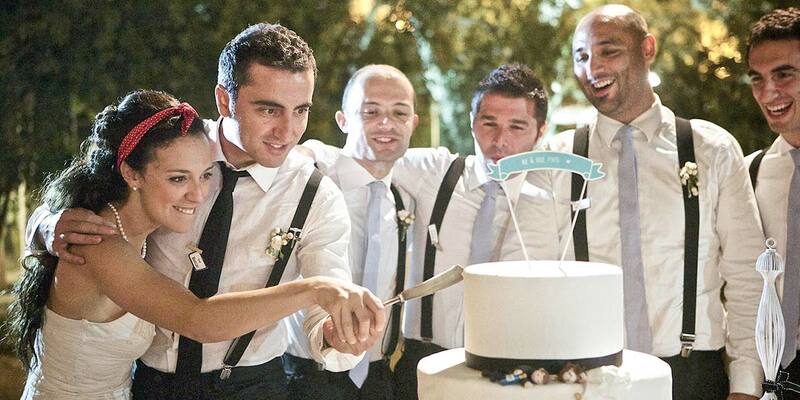 In Tenuta Tresca it is possible to celebrate civil unions between gay couples in a magic atmosphere where love is the great protagonist. 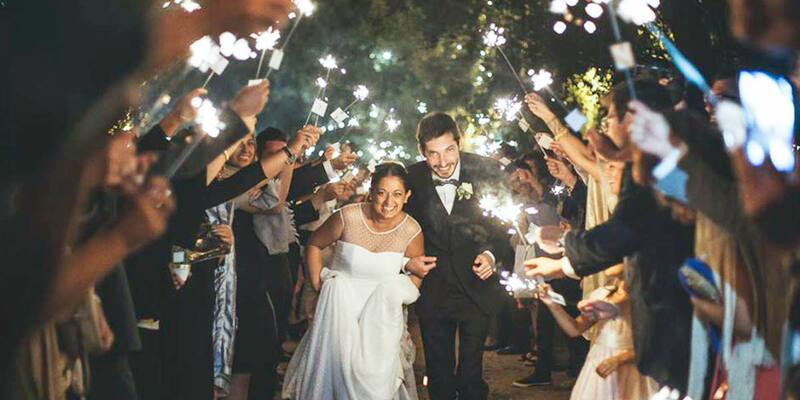 From the civil ceremony to the reception, every moment of your unique day will be unforgettable.